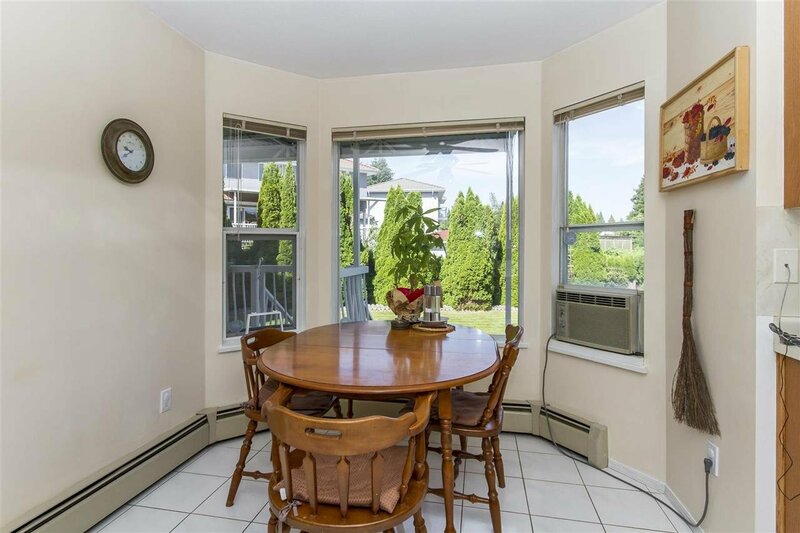 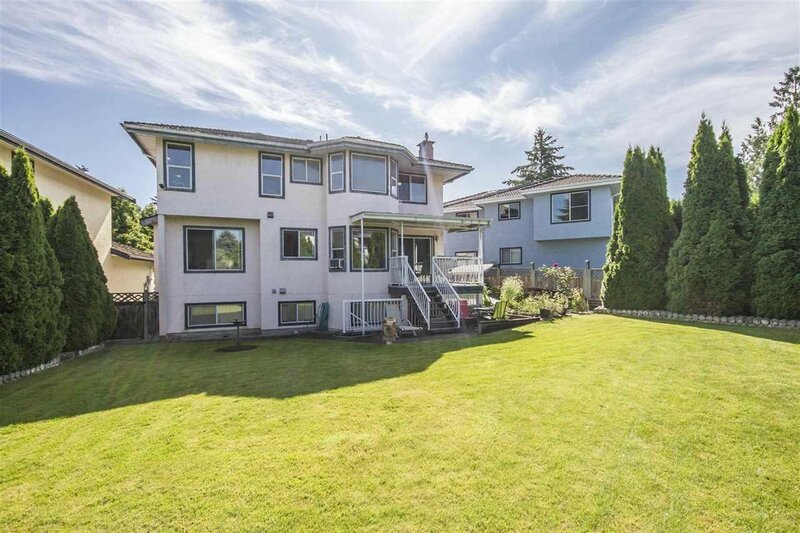 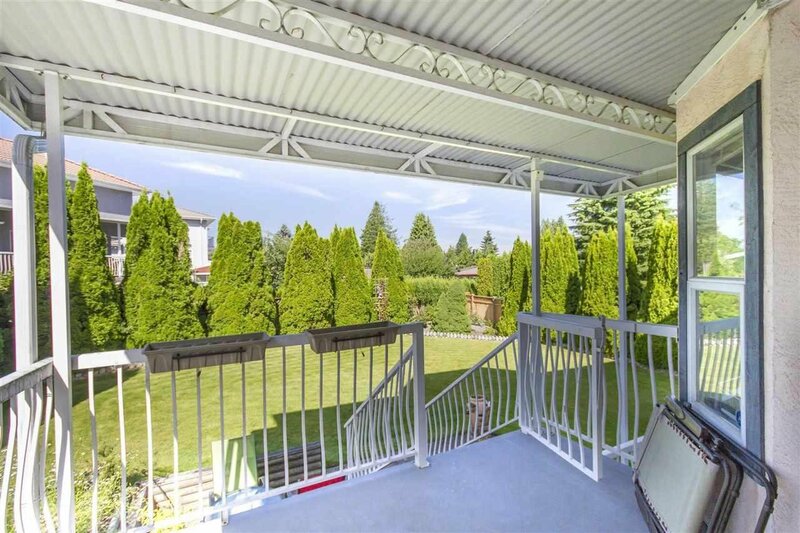 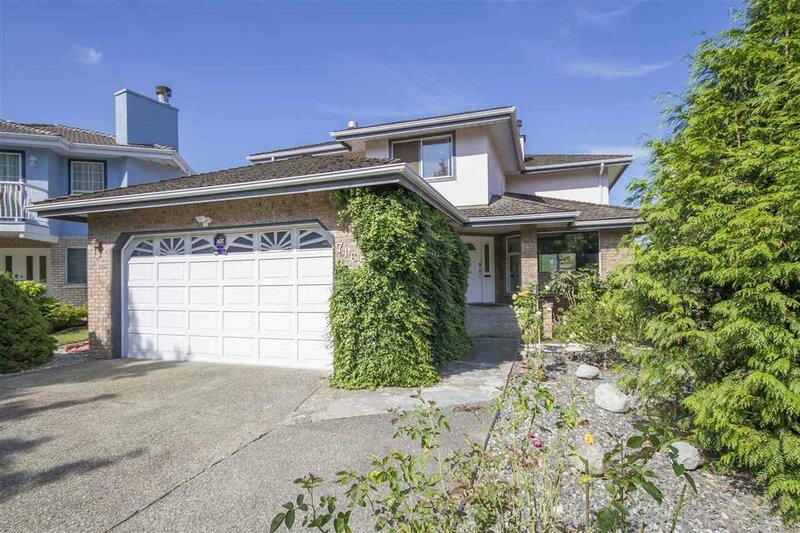 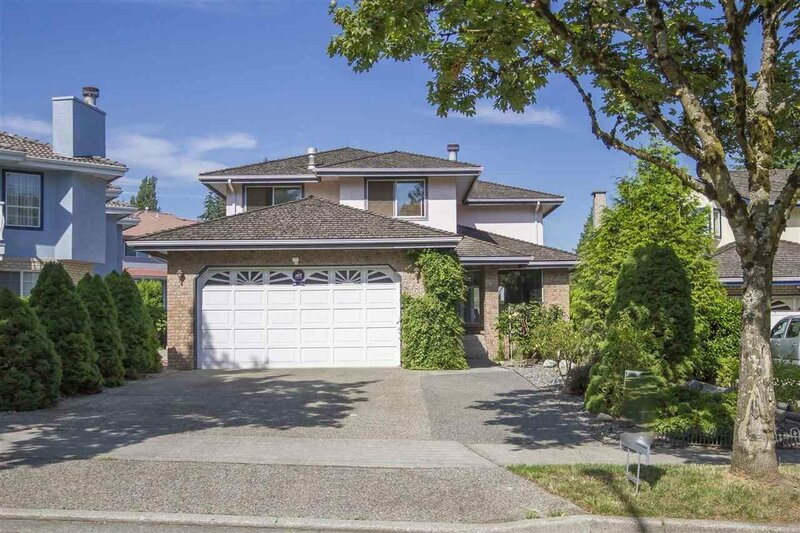 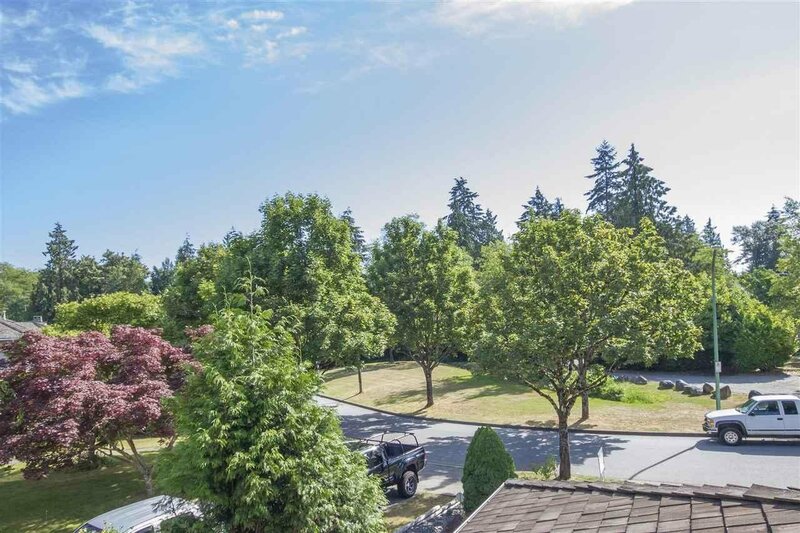 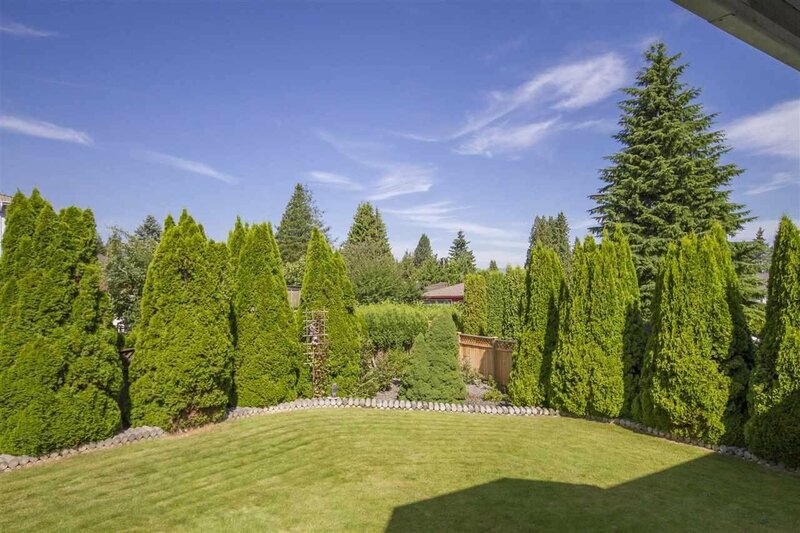 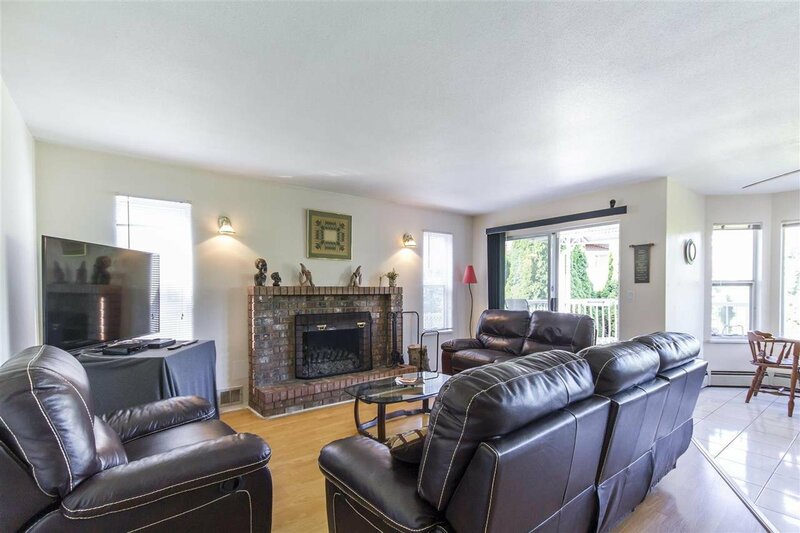 Beautiful 6 bedroom and den, 3.5 bathroom home with a 2 bedroom self contained suite, located in prestigious Burnaby Lake Area, facing across the street to Robert Burnaby Park (lots of fresh air). 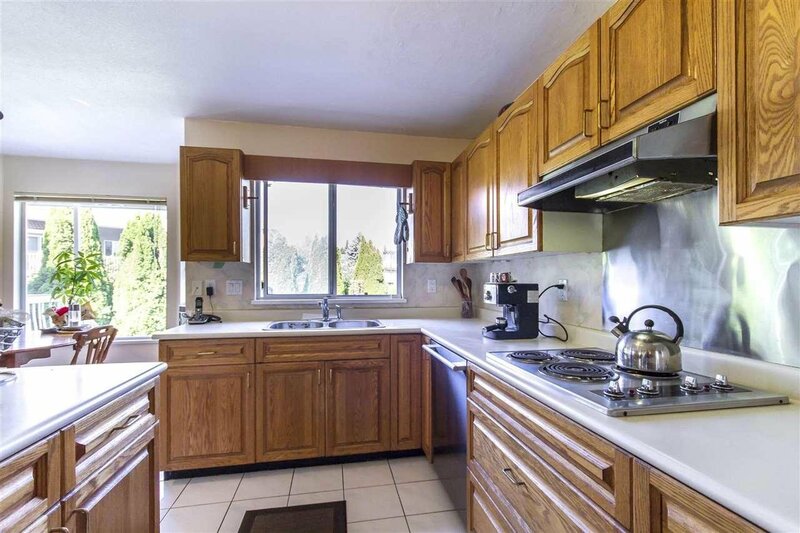 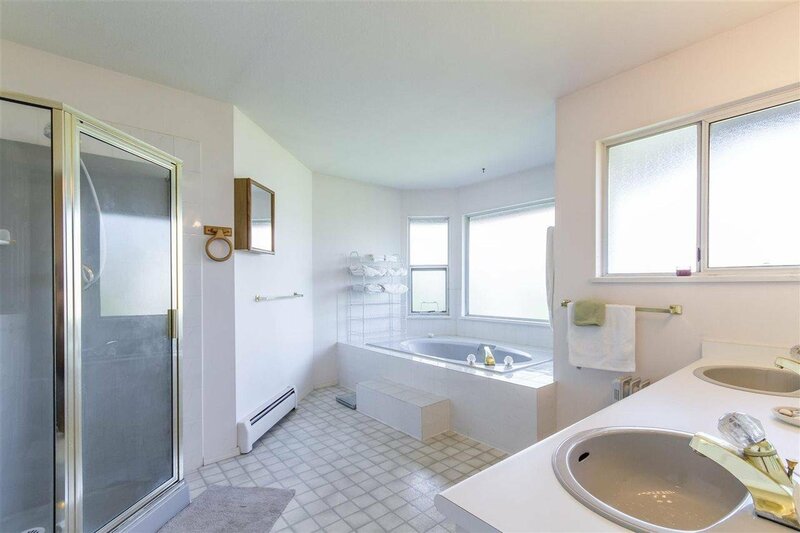 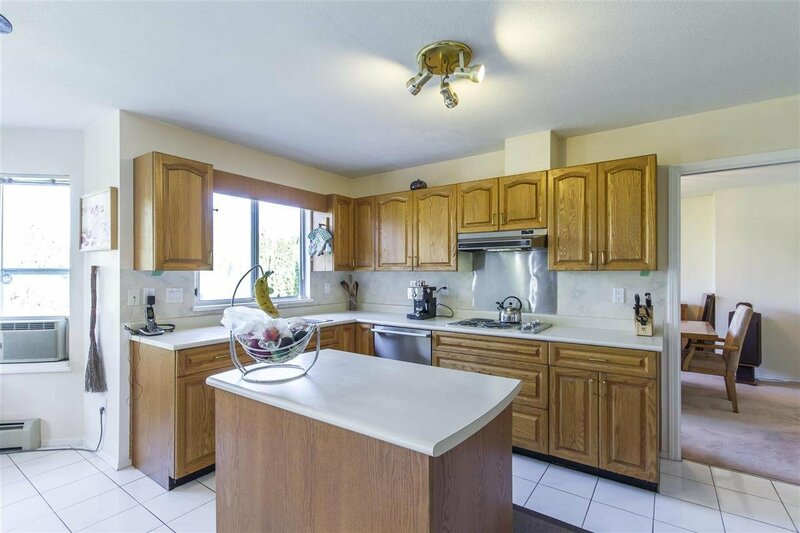 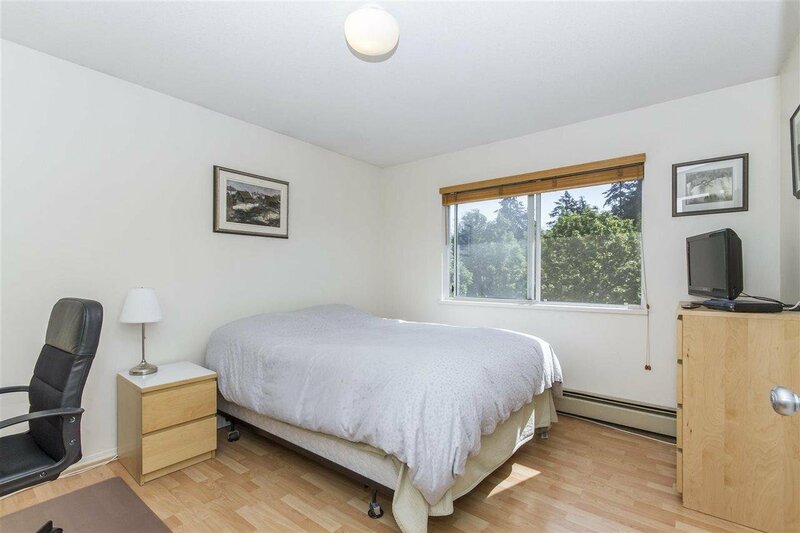 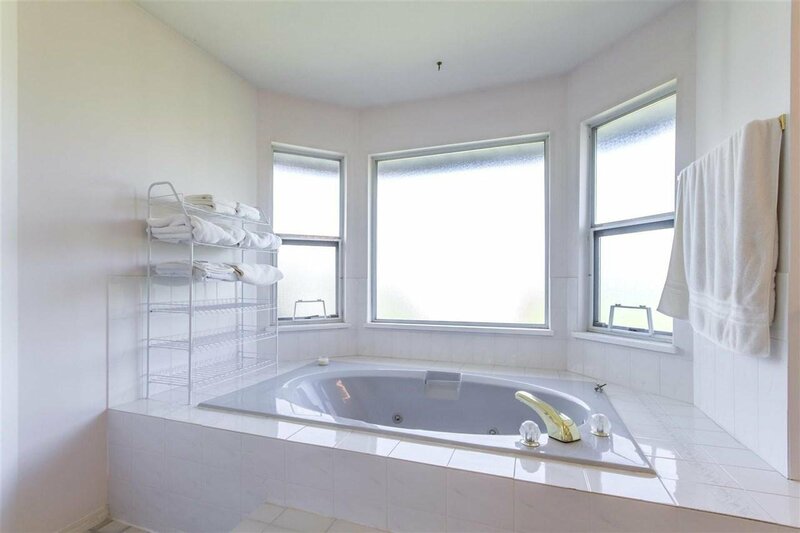 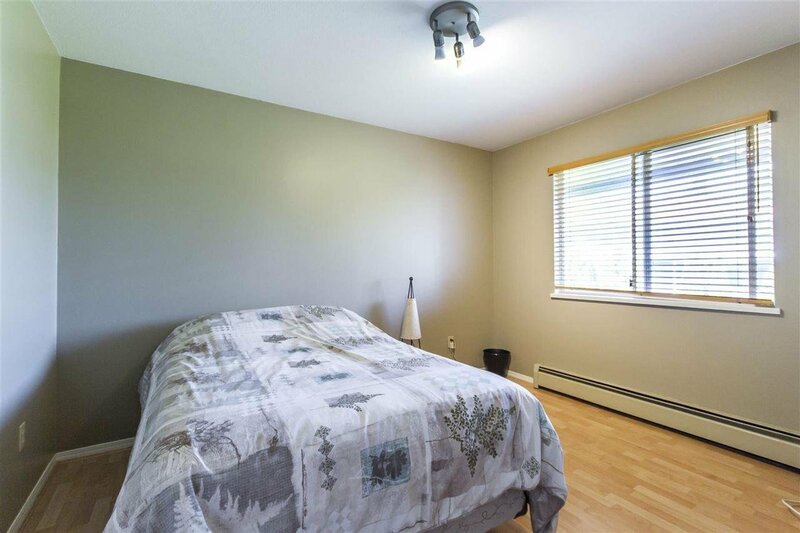 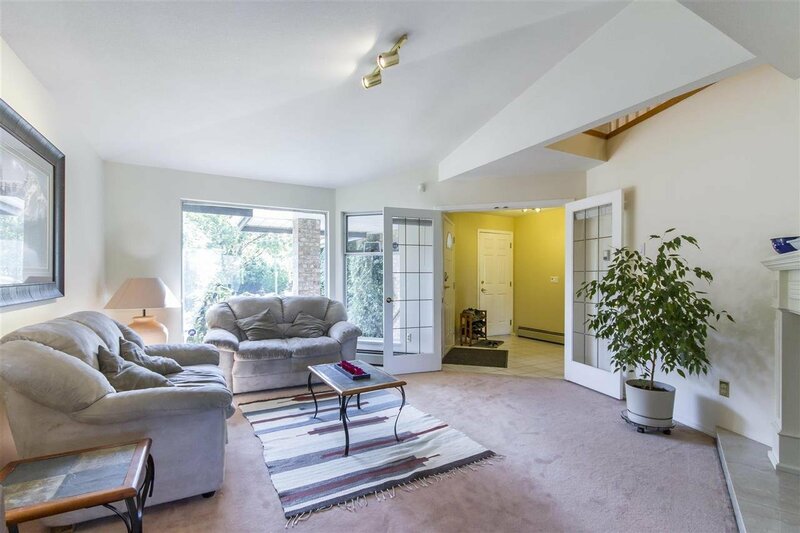 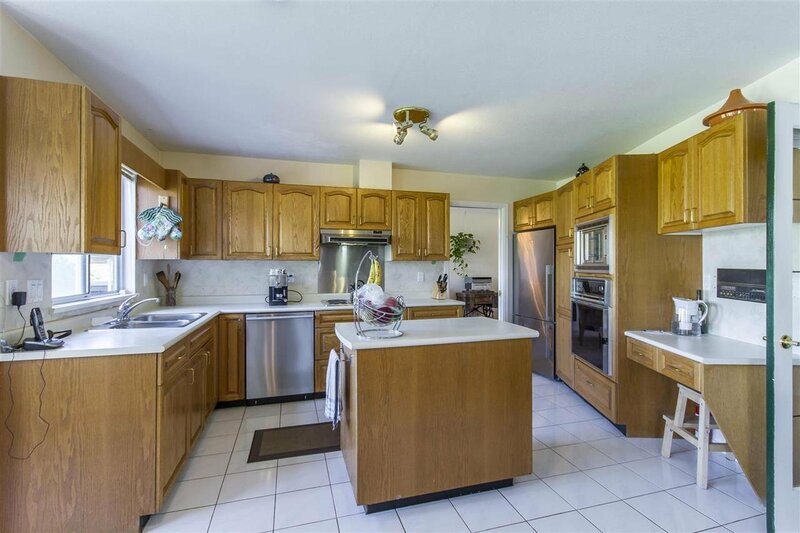 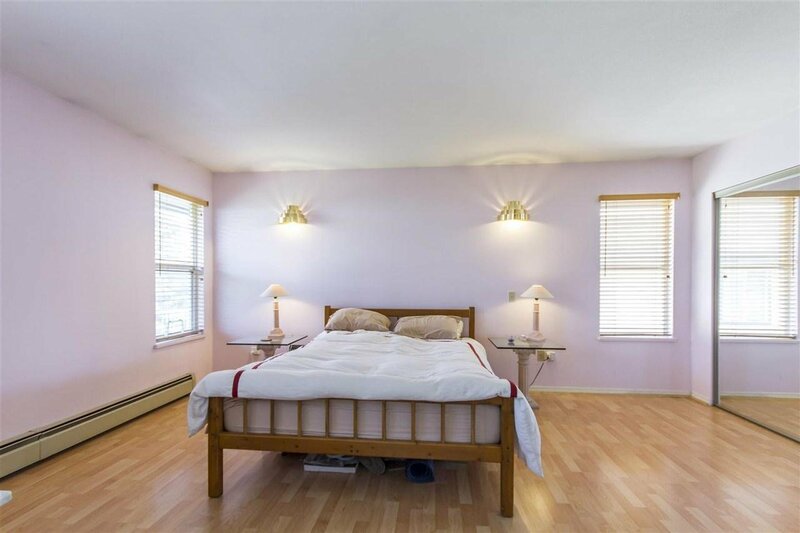 Large master bedroom with ensuite and jetted tub; bright spacious kitchen with stainless steel appliances looks onto Family room with fireplace all overlooking a south facing patio and landscaped yard, on a large 7130 sq/ft lot. 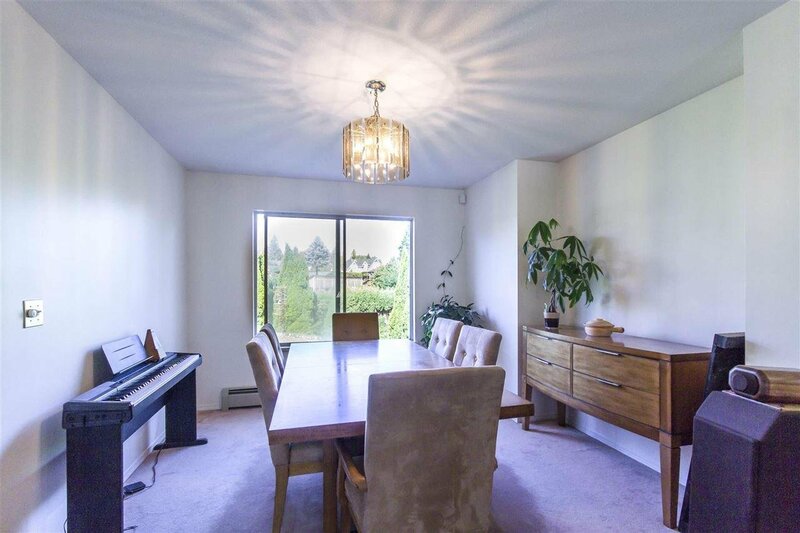 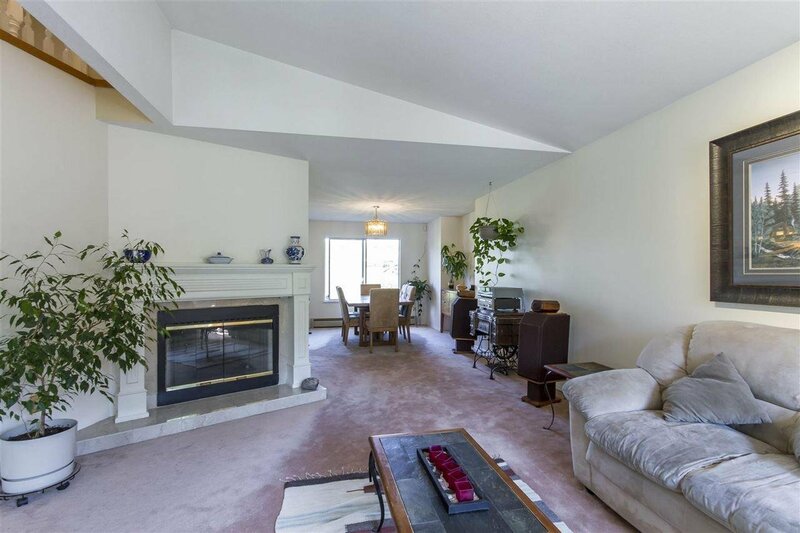 Separate formal dining and living room area with gas fireplace. 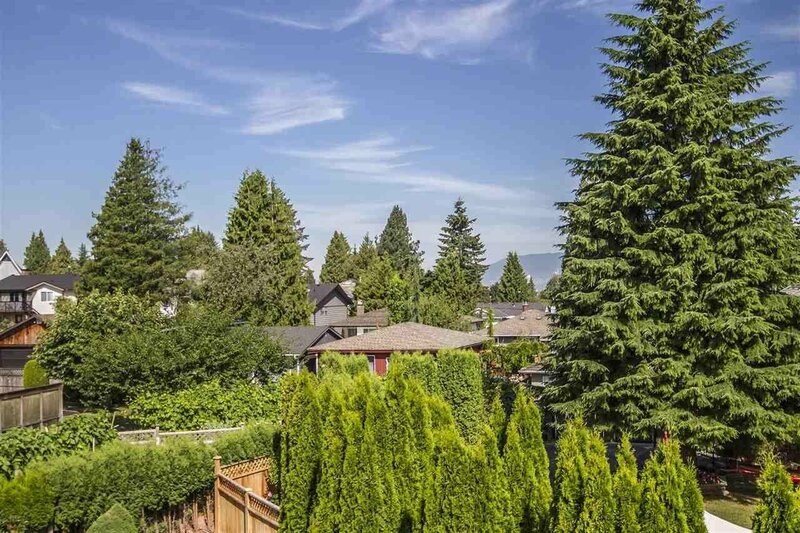 Make this wonderful neighborhood your own!